It’s going to sound weird, considering where I live and what I write about, but I find it incredibly difficult to write about Berlin sometimes. Everyone has written about Berlin and I’m not sure what there’s left to say about the city that’s new or unique? It’s much easier for me to produce expat life content, be it to tell you how to make friends in Berlin, explain the ins and outs of German health insurance, or offer up tips on finding a job in Berlin. Or maybe show photos from the CSD parties or festivities on May Day. Somehow, it’s much easier for me to write these things, as I can add my own personal slant. The few times I’ve written about the city, I offered up (what I hope is) a different perspective, such as my recent article, 10 Cool and Alternative Things to Do in Berlin (That Won’t Break the Bank). 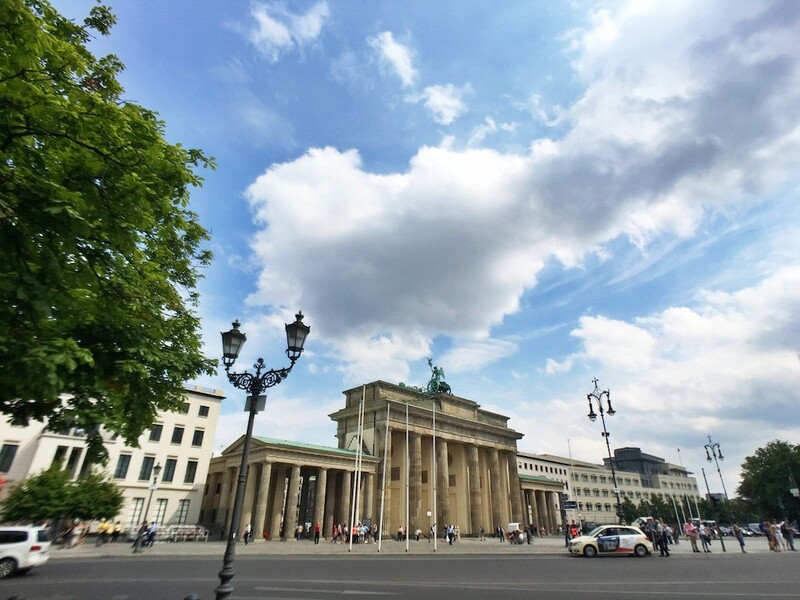 Yet, I’ve come to realize, there are many people who haven’t been to Berlin, who’d love to visit and read more about the tourist frequented sites that I’ve come to take for granted, be it Brandenburger Tor, Berliner Dom, or Victory Column. I’ve been to all of these famous Berlin landmarks myself (several times in fact), but after living here for the better part of five years, they’re not places I regularly go. Since the most popular content on my blog is anything and everything Berlin, I came to the conclusion that I should write more about these sites. I remember when I first came to Berlin, I’d moved here without ever having visited (yes, I was crazy). During those first weeks and months, everything was so fresh and I did all of the typical touristy things be it a free walking tour, a bike trip to Potsdam, and even a boat tour along the Spree. And to be honest, it was overwhelming to know even where to begin. I thought about it even more – where would I take my family if they ever visited? Of course, I’d start with taking them to some of the most popular attractions in Berlin. The very same ones that made my heart burst with joy when I saw them for the very first time. This is just one of the reasons I was thrilled when I was approached by Pixter, a Paris based company selling smartphone camera lenses and other accessories. Using Pixter’s Travel Pack – which includes a Wide-Angle Pro smartphone lens, flexible tripod, and a Bluetooth remote, I was able to show you my adopted home through my eyes, and of course, the Pixter lens. I spent a hot and wet day journeying around the city and visiting five of the most photographed landmarks in Berlin. Before I set out on my exploration of Berlin, I had to learn how to use Pixter’s Wide Angle Pro lens. It’s as easy as clipping the lens to my phone (in my case, an iPhone 6s Plus) and removing the protective cover. Then I just started shooting away! In the cases where you need to have more stability for your shot, just pop your phone into the tripod, and go. It’s flexible and can be adjusted to create all sorts of interesting angles and perspectives for your photos. If you want to put yourself in the photo, the Travel Pack also comes with a small bluetooth remote which you can easily hide in your hand and press the button to snap all the shots you need. When you’re travelling between locations, you can pack the lens and other accessories (which also includes a small cloth to keep the lens clean) into a small satchel. While there are many other notable Berlin landmarks not mentioned here, these are among my favourites to show first time visitors to the city. 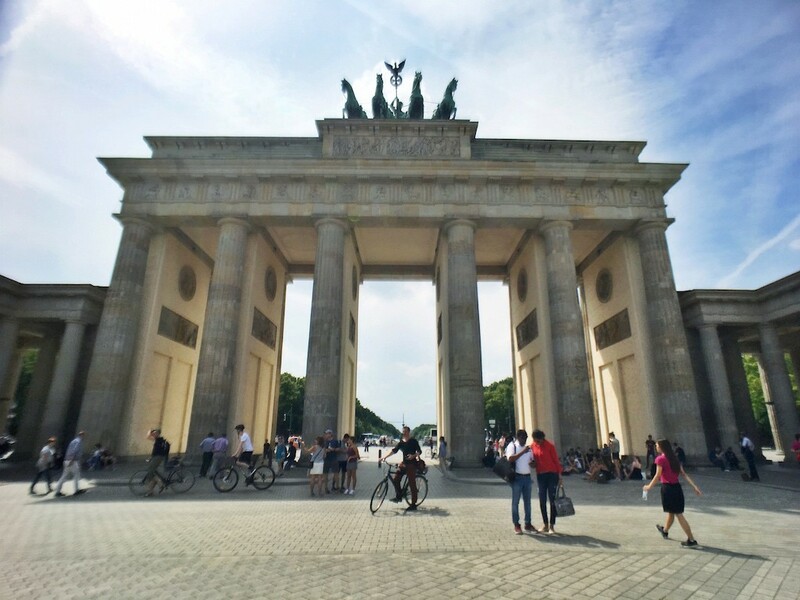 Brandenburger Gate is one of Berlin’s most well known and most visited landmarks. The 18th century neo-classical gate was commissioned by the Prussian King, Frederick William II during the time of Batavian Revolution and was built on the site of a historical city gate that once connected Berlin to Brandenburg an der Havel by road. Brandenburger Gate was one of the few Berlin landmarks that still remained standing after WWII. However, it was severely damaged from explosions and many bullet holes. After the war, the East and West Berlin governments actually worked together to restore the gate to its former grandeur. For a short time, the gate was open, with both vehicles and people being permitted to pass freely from East to West (and vice-versa). When the East Germans erected the Berlin Wall in 1961, the gate was permanently closed. After the revolution and fall of the wall, Berlin residents congregated at Brandenburger Tor to celebrate their freedom. A site that had once marked a bitter point of division between East and West was now a symbol of German Unity. Finally, on December 22, 1989, the crossing was once again reopened to vehicular and pedestrian traffic. And by December 2000, the restoration efforts on the gate was finally completed. These days, people come to the gate to watch sporting events, celebrate NYE in style, attend concerts (I saw Nena sing 99 Red Balloons here a few years ago! ), and even stand in protest. 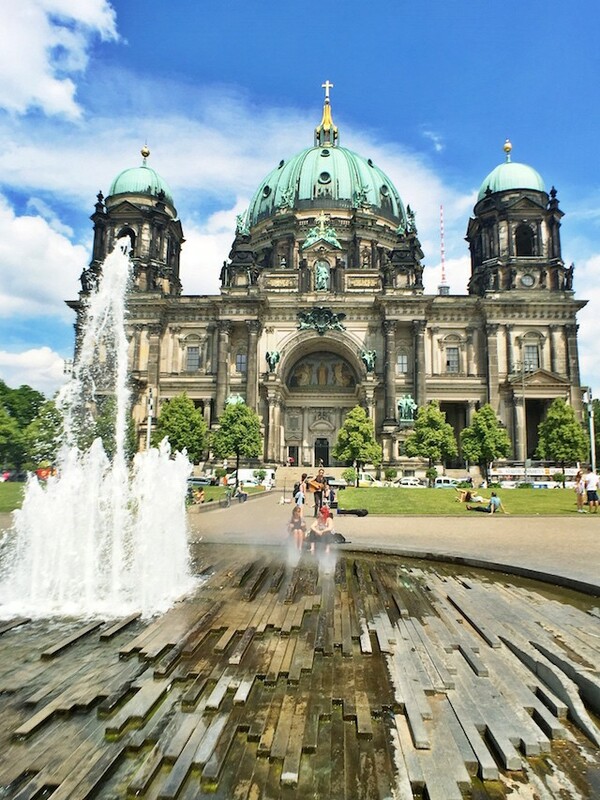 The Berliner Dom is my absolute favourite Berlin landmark. It’s big, bold, and unabashedly beautiful! Built in 1905, this Italian Renaissance and Baroque styled Protestant church offers up a lot to visitors from the museum, to the crypts, dome viewing platform, church services, concerts, choir recitals, and more. 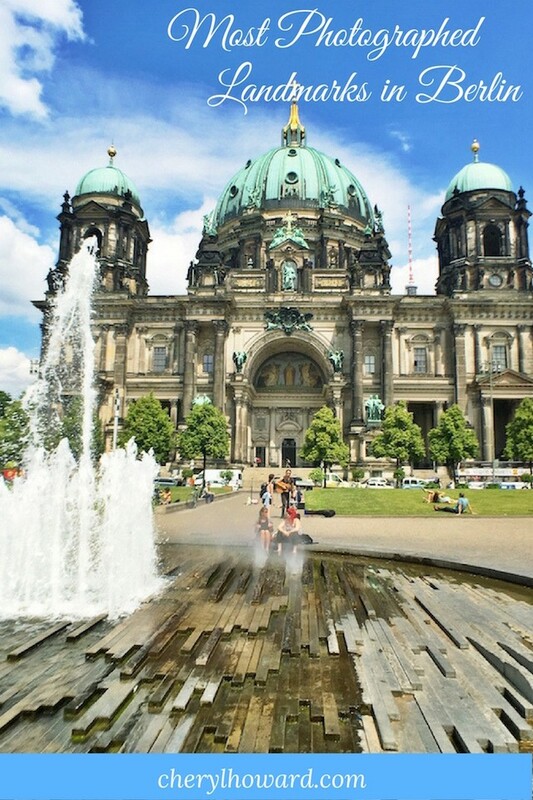 The Berliner Dom sustained heavy damage during WWII and then became part of East Berlin when the city was split into pieces amongst the allies. Decades passed by before restoration efforts began in 1975. A more earnest was undertaken only in 1993, four years after the fall of the Berlin wall. From the outside, the main focus point of the church is the massive dome topped with an ornate golden cross, surrounded by four towers. Inside, the octagon-shaped interior is lavishly decked out with an onyx and marble altar, a Sauer Organ with 7,269 pipes, intricately detailed mosaics, golden accents, and a plethora of statues. The museum details the church’s history, as does the crypt filled with more than 100 royals from the Hohenzollern Dynasty, all former Prussian rulers and German emperors. A special treat is climbing the 270 steps to the church’s basilica where you can glimpse heart-stopping panoramic views over Berlin. Another highlight is attending a classical musical concert. 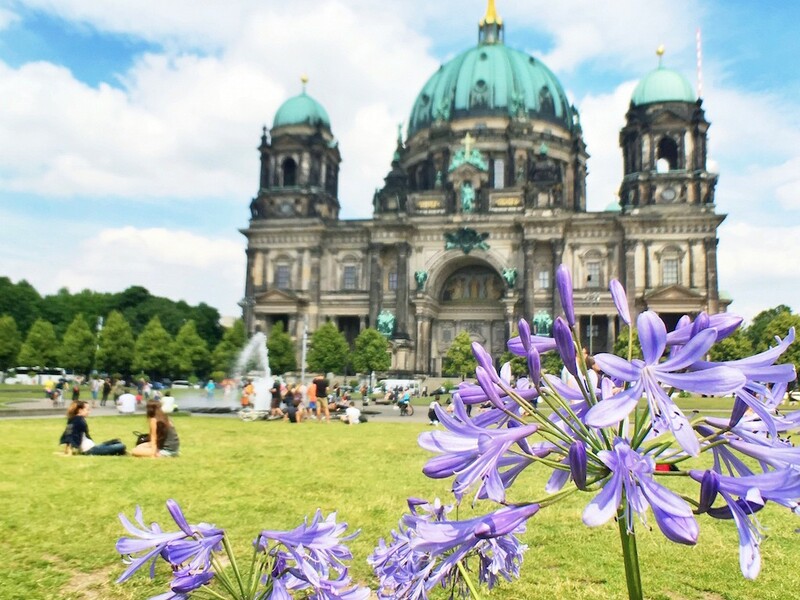 In nicer weather, tourists and locals alike often lounge on the lawn in front of the Berliner Dom, many suntanning, reading a book, and drinking a cold beer. 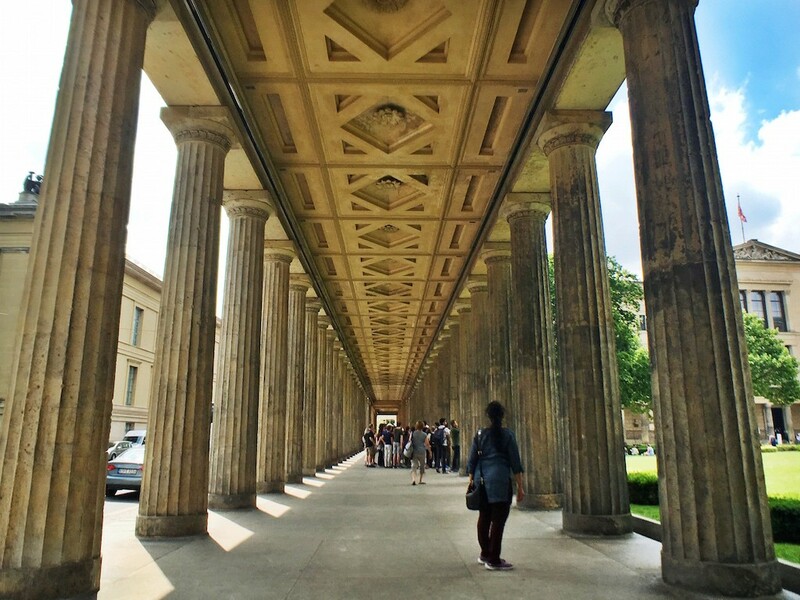 Another one of the most photographed landmarks in Berlin is surely Museum Island. 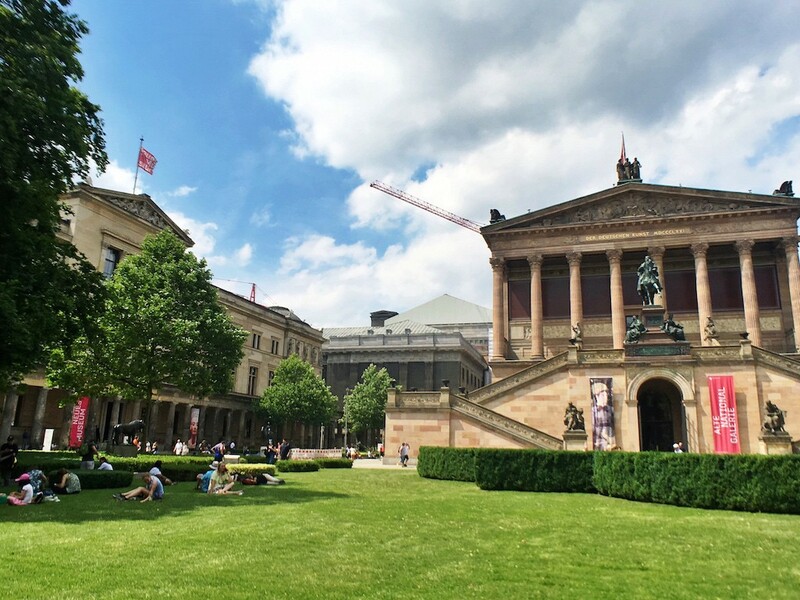 Museum Island is a UNESCO World Heritage site that is packed full of five museums that span more than 6,000 years of history. Construction on the complex began during the 18th century under Prussian rule and was completed in 1930. As with most of Berlin’s other notable landmarks, the island on the Spree fell victim to damage during the war and then to neglect during Communist times. A master plan was finally put together in 1999 that would see Museum Island return to its former glory. 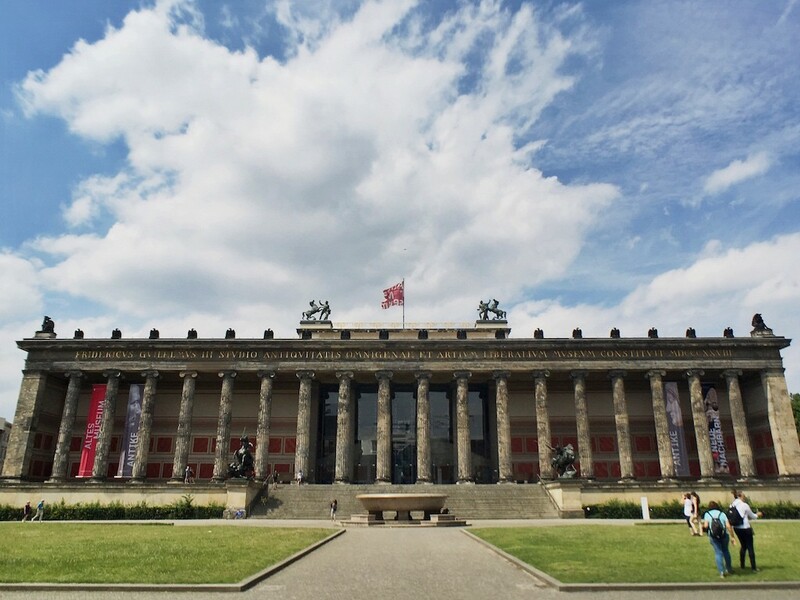 The Altes Museum is full of Greek, Etruscan, and Roman artifacts, while the Neues Museum features Egyptian and other early history objects. The Altes Nationalgalerie shows off 19th century European art. The Bode Museum is full of medieval sculptures and recently became infamous, when robbers pulled off an unbelievable heist when they made off with a gigantic Canadian coin valued at more than €4,000,000! The most well-known and popular museum, the pièce de résistance, is the Pergamonmuseum which attracts more than 1,000,000 visitors annually. The museum is known for their architectural highlights such as the Pergamonaltar, Ishtar Gate, and the Roman Market Gate of Miletus. They also boast an impressive collection of rare Islamic art. Currently under renovation as they build a fourth wing, the Pergamonaltar is currently closed to visitors. 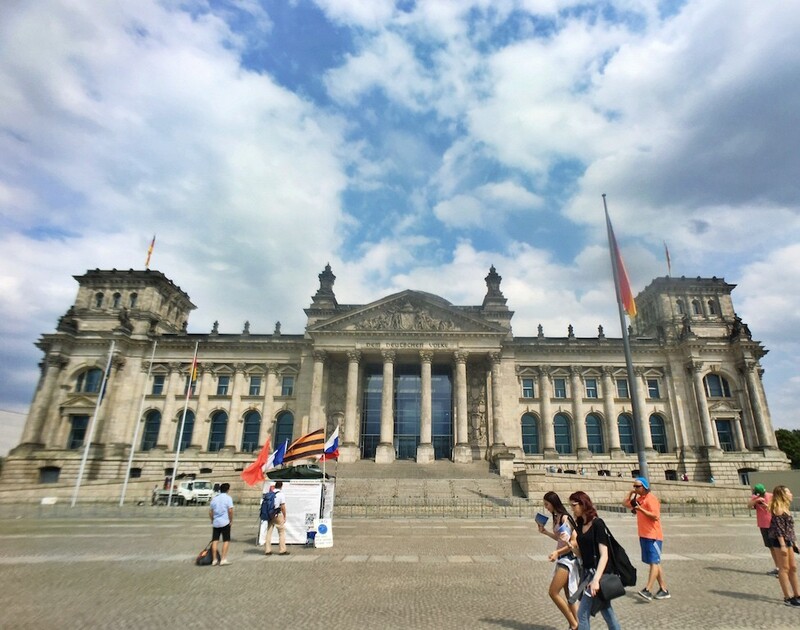 The German parliament, known as the Reichstag or the Bundestag, is one of the most important historical landmarks in Berlin, if not all of Germany. 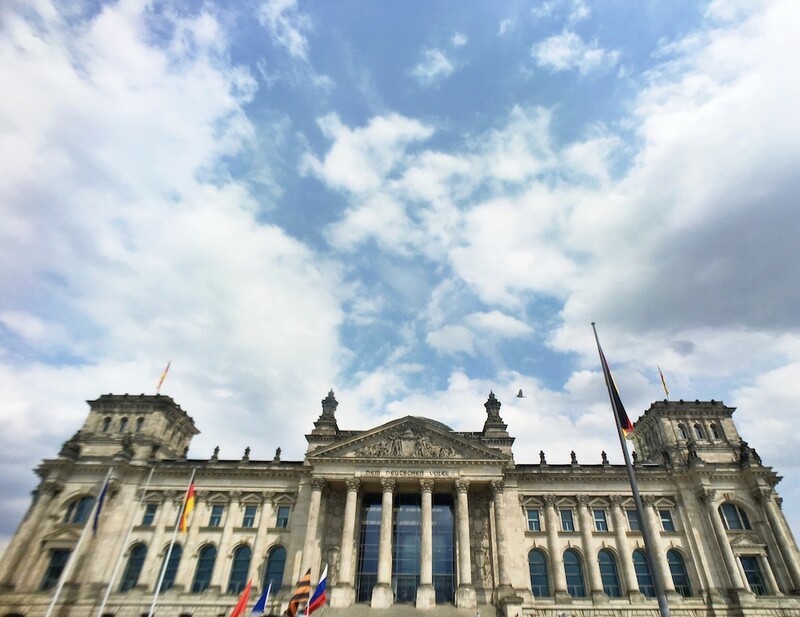 Thousands of people visit every year to witness parliament in session, dine at the gourmet restaurant, and take in panoramic views over Berlin from the glass dome. Although reservations are needed to visit the parliament, entry is free, and is a must see for anyone visiting Berlin. Paul Wallot, a German architect, first modelled the building after the Memorial Hall in Philadelphia. Further touches, such as mosaics and sculptures, were added by artist, Otto Lessing. 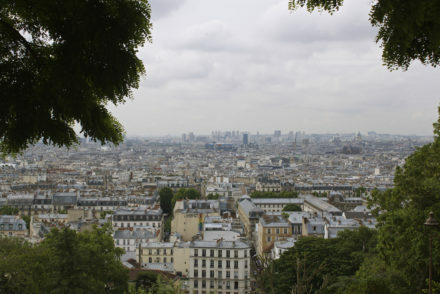 Wallot’s dream was finally realized when construction was completed in 1894. And in 1916, the words “Dem Deutschen Volke” were inscribed on the front of the building, meaning “To the German people” in English. The German parliament was held here until 1933 when the building was set on fire in act of arson. Under the Nazi regime, the building remained in a state of ruin and suffered from further damage during WWII. At the end of the war, Russians proudly hung their flag from the building to show their strength, dominance, and ultimate victory over the Germans. After the war, the German parliament was moved to Bonn and restoration work didn’t begin until 1961, only being completed in 1964 without much fanfare. It became more of an exhibition place, with most statues being removed and traces of soviet graffiti and the bullet ridden facade being left intact. After German reunification, an official ceremony of the event was held there and in 1991, the decision was made to relocate the parliament back to its original location. Architect Norman Foster saw the renovation and design of the new parliament building, and shortly before the building opened again to the public, the entire building was draped in fabric by artist Christo and his wife, Jeanne Claude. Finally, on April 19, 1999, the first session of parliament was held in the building. The stunning glass dome is located directly above the debate chamber, allowing the public to see the government in action. It also has a mirrored one that sends light into the building and helps achieve energy efficiencies. The dome can be reached either by lift of climbing one of two large spiral ramps that form a double helix. Our pro-tips? Visit at sunset for the most spectacular view over Berlin and have some bubbly at the Dachgarten restaurant which has both indoor and outdoor seating options. Reservations at the restaurant are highly recommended and will help you to avoid the long queue outside. 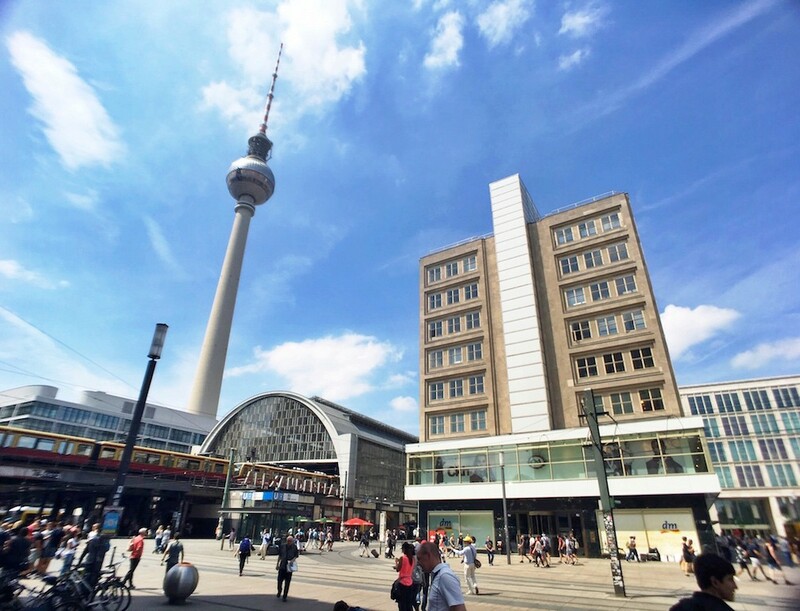 Alexanderplatz in Mitte, is a large public square and one of the busiest transportation hubs in the city. From the U-Bahn, to the S-Bahn, regional and country trains, to buses, and trams, it’s always packed full of people, be it tourists or locals. Area highlights include shopping meccas, Galeria Kaufhof and Alexa with more than 180 stores, the Fountain of International Friendship, the TV Tower, a World Clock with a rotating installation showing time around the globe, the Rotes Rathaus, and even base jumping opportunities at the Park Inn. There are also plenty of bars and restaurants, and if you’re up for it, the city’s famous grill walkers – people who walk around with BBQ’s strapped to their bodies and sell sausages to tourists. At Christmas, it plays host to one of the liveliest Christmas markets in the city, with plenty of food and drink stands, and a ton of carnival rides for children. Alexanderplatz started off with humble beginnings, operating as a cattle market outside of the city gates. It only started developing in the late 19th century, when a train station was built and later on when a huge department store setup shop in 1904. During the hedonistic 1920’s, it became of the go-to nightlife spots in Berlin. The area has since seen a lot of redevelopment, especially during the communist years when it evolved to become the city centre of the Eastern side of the city. 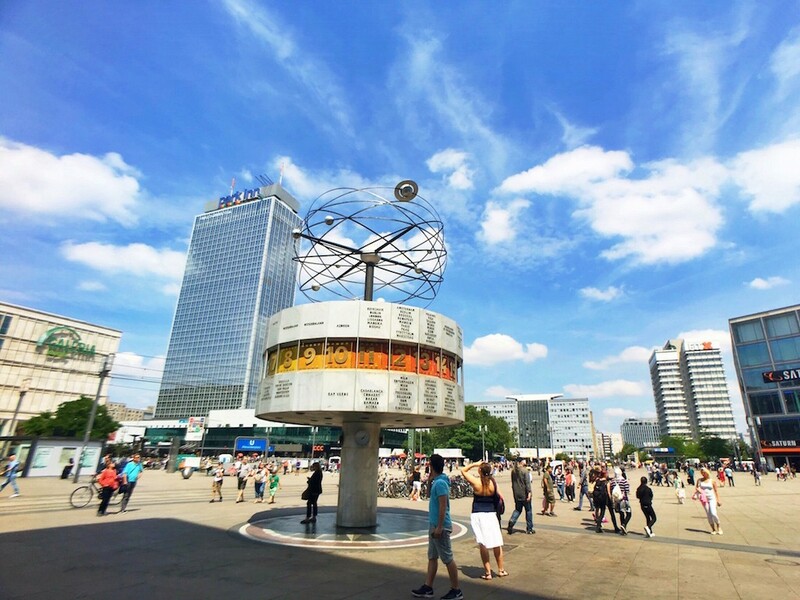 Alexanderplatz is a place that you’re going to either love or hate. There’s been times, when I haven’t been sure how to feel about it, but after a recent evening spent there with a friend drinking a späti purchased beer under the TV Tower and people watching, I’ve come to appreciate the area much more. Are you looking for even more of the top most photographed landmarks in Berlin? Then give these posts a read – 7 top Instagram spots in Berlin, Photo Spots in Berlin, Places to Take Photos in Berlin, and 5 Great Instagram Spots In Berlin. Even better, give me a follow on Instagram to see highlights from my life in Berlin and when I’m on the road. Use this map to easily find your way to the most photographed landmarks in Berlin. 2) For even more on Berlin, read over my comprehensive Berlin guide. Need a place to stay when you’re visiting Berlin. Check out hotels on booking.com. 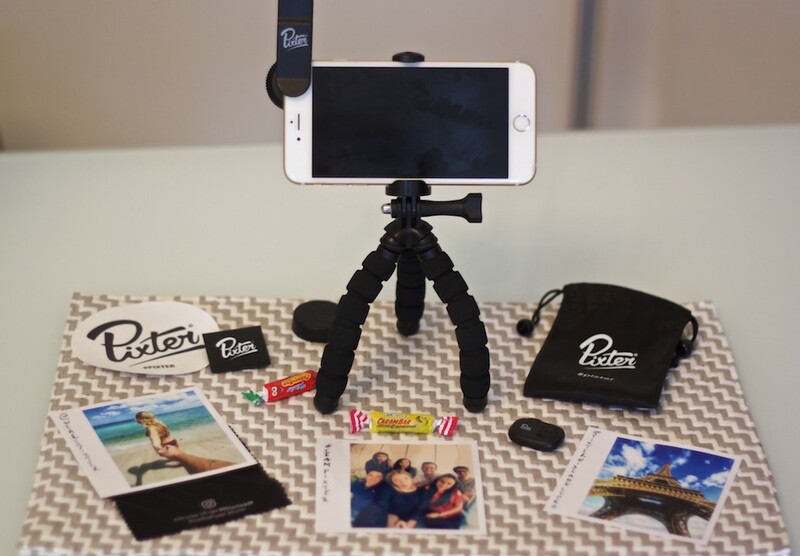 *Disclosure – In order to showcase cool travel accessories like the Wide Angle Pro lens and share more about my beloved Berlin, I collaborated with Pixter. As always, any opinions expressed here are entirely my own. Such a great list Cheryl! I still have yet to get a good picture of the Brandenburger Tor! Oh my! Your post makes me want to go back to Berlin. it’s been tooo long ( and no good camera) So I need to re-visit asap ! Despite living in Europe for nearly 3 years, I have yet to visit Berlin! I would definitely want to visit all 5 of these locations, so I will be saving your post for later (I think the Berliner Dom is very beautiful too). And that Pixter lens takes some pretty awesome photos! Thanks for reading Liza! Hope you can make it to Berlin sometime so you can see the landmarks for yourself.